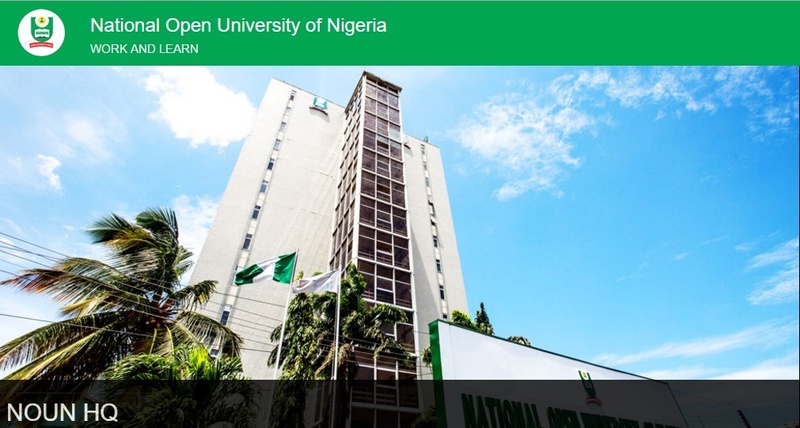 The National Open University, NOUN Registration Procedure For Returning Students for the 2017/2018 academic session has commenced. NOUN returning students are advised to register afresh on the portal and activate their wallets to enable them register for the Semester. Welcome to StudWare! 12. Copy and take your Remita Retrieval Reference (RRR) number to any bank branch for payment.